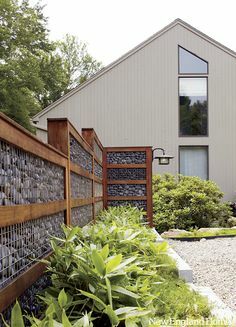 Wire fences such as chicken wire, or poultry netting as it is often called, and wire mesh are used for a wide variety of purposes, most of them functional rather than decorative. 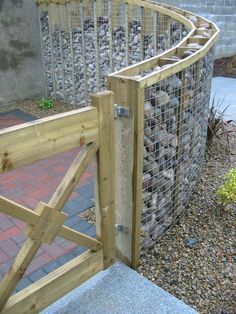 It comes in a variety of designs including traditional chicken wire and welded-wire that is slightly more expensive but also more durable. 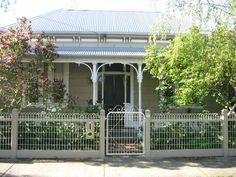 On this page of the Fence Guide we give you important details about these types of fencing, so that you can decide if any of them will suit your purposes. 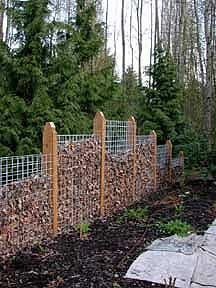 The cost of the chicken wire fencing ranges from $.35 to $1 per linear foot. For weld wire fencing, the cost ranges from $.65 per linear foot to $2.75 linear foot. These are fencing costs only. Poultry netting is often stapled to wood structures. Weld wire is usually attached to metal posts with fastening clips. Posts are typically set at 8’ or 10’ and cost $6-$18 depending on the specific type and the height. The prices provided below are based on an average project size of 164 linear foot. We’ve included the prices for chicken wire fence and weld wire fence, we’ve also taken into account the variation in post sizes to fix the wire to. Thus providing you with prices for 8, 10 and 18 foot posts, as these are the most popular sizes. Table 1: Comparison of Wire Fencing Costs for Chicken Wire & Weld Wire Fencing. Note: Our pricing data are carefully calculated from industry averages as well as submissions from our own readers. 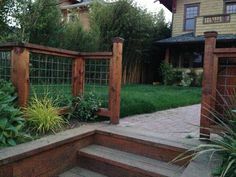 This allows us to provide you with the best idea of the likely cost for your fence project. The above data is costed on an average of 164 linear foot. Chicken wire/poultry wire is used for hutches and pens for chickens, ducks, geese, turkeys, pigeons and rabbits. Weld wire is stronger and can be used for all the animals mentioned. It is also designed for corrals and pastures holding sheep, pigs, goats, cattle, horses and other larger animals. It is also used to build cages for rabbits, cavies, birds and more. 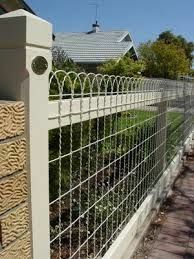 Weld wire fencing may also be used to build dog kennels. 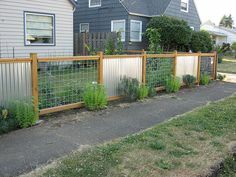 The most common type of wire fencing continues to be chicken fencing, or what is now more commonly called poultry netting. It uses very small-gauge wire twisted together to form a net. Most often, it is galvanized though not coated. Weld wire fencing is created by welding straight runs of horizontal and vertical wire to one another to create a grid with openings 2”x2” or most commonly 2”x4”. Weld wire fencing might be bare galvanized wire or will sometimes be coated with PVC vinyl for greater durability. Common colors for coated wire include black, brown, green and white. The height of the fencing ranges from 2’ to 8’ and typically comes in rolls of 25’, 50’ or 100’. For attaching chicken wire to wood structures, a staple gun can be used or wire staples can be nailed in to secure the fencing to the posts or structure. Weld wire is most often attached to steel posts known as Knock-In posts. They are driven into the ground with a sledge hammer or a post driver. Narrow-diameter round posts are also used, some of which are coated with vinyl for durability. Round posts are sunk into the ground with or without the additional support of concrete. 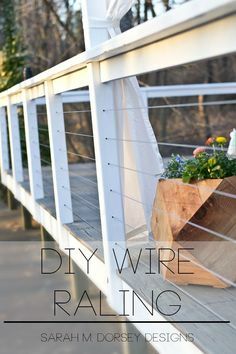 Basic hand tools including heavy-duty wire snips are all that is needed to install the fencing and attach the fasteners. 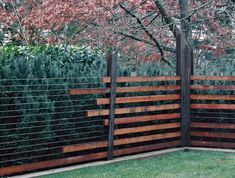 All these types of fencing can be installed fairly easily. On ranches and farms, it is usually a DIY project. 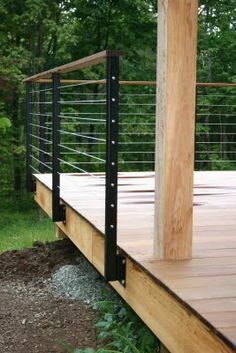 Fencing contractors can also give you a bid for installation on welded wire fencing, especially when the number of linear feet is quite large. Expect installation costs for installing posts and attaching weld wire to it to range from $1-$4 per linear foot. 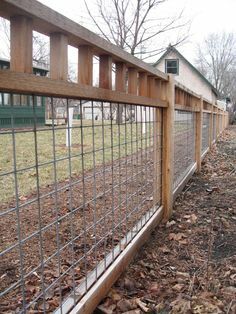 Poultry fencing should be checked regularly for breaks or places it has become detached that might allow animals to escape or predators to gain access to the animals. Welded wire fencing also needs to be checked regularly to make sure that it has not become detached from the posts which hold it. When it becomes detached over a 20’ to 30’ stretch, it is easy for livestock to trample it down. 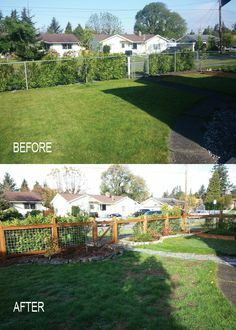 Chicken wire can be expected to last for 10-20 years before needing to be replaced. Weld wire fencing is more durable and should last at least 20 years and probably much longer. If it begins to rust, it can be painted with metal paint, but that practice isn’t common in most settings.